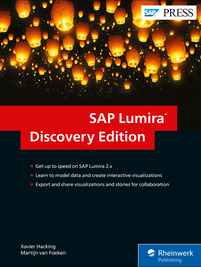 Big news, as I am very happy to announce our newest SAP Press book: SAP Lumira, Discovery Edition – The Comprehensive Guide. 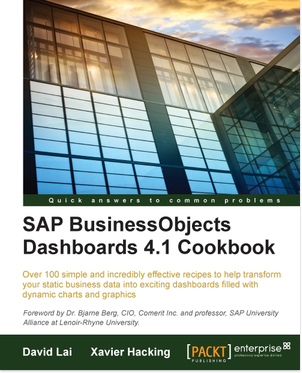 For this book I teamed up with my Interdobs colleague Martijn van Foeken (@mfoeken), who is a seasoned SAP BusinessObjects specialist with over 10 years of hands-on experience. 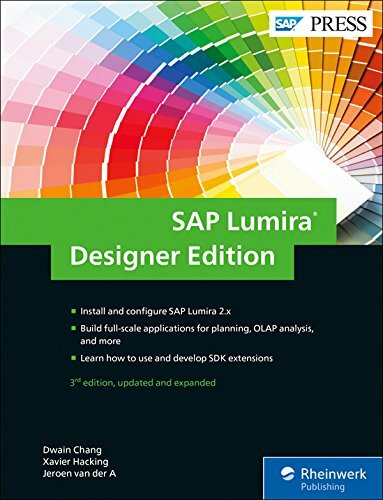 The major SAP Lumira 2 release of last summer brought so many changes and that much new stuff to the toolset, that we decided to not just update the existing “Getting Started with SAP Lumira” book from 2015 (based on SAP Lumira 1.18, ‘member? ), but to start all over again. Our book will cover the recent SAP Lumira 2.1 update as well. In the weeks towards the release date, I’ll share some more details on the exact content and what you can expect to learn from this book. The book will be available at SAPPress.com and Amazon, probably by the end of this quarter, in ebook, print and bundled editions. 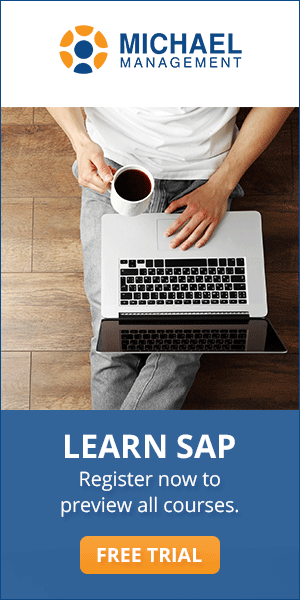 With all the buzz around the big upcoming Lumira 2 release, you would almost forget that there are other SAP BI tools in the market as well. 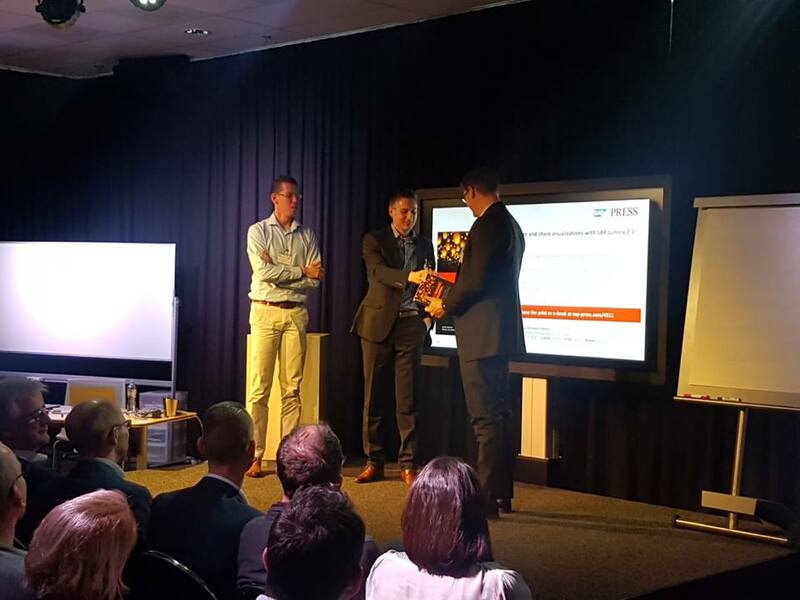 For example Analysis for Office: the successor of the good old BEx Analyzer. For some reason these tools have never been a very popular topic to write about. This is somewhat strange, as Analysis for Office, and even BEx Analyzer, are still extremely popular under SAP BI customers and therefor widely used besides the ’newer’ front-end tools. 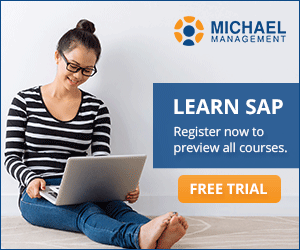 Analysis for Office is not a difficult tool to learn, but it has a lot of hidden, unknown and even misunderstood features that are very useful for data analysts. My head still explodes when I see somebody using Analysis for Office to ‘download’ all the data into Excel, manually copy/paste the results to different tabs, and starts applying Excel filters, sorting etc. So there is absolutely a need for guidance here. 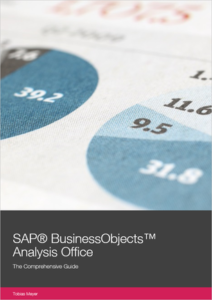 Luckily, Tobias Meyer published SAP BusinessObjects Analysis Office – The Comprehensive Guide last year on version 2.3, and this year an updated version on Analysis for Office 2.4. The book covers all the features that Analysis for Office (both the Excel and PowerPoint versions) offers in detail, but goes a lot further than that. 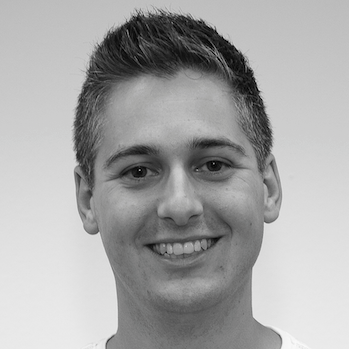 Ever heard about Shortcut properties for the Analysis for Office add-on launcher?